Goodreads Summary: Darkness never dies. First Thought After Finishing: I need more Nikolai! Lately I have been kicking myself for falling off the face of the YA book earth for a couple of years! I loved (okay, had a love-hate relationship with) Shadow and Bone when it was released. Fortunately, I remembered enough of that book that I was able to pick up Siege and Storm without too much confusion. I am so glad I committed to finishing this series! 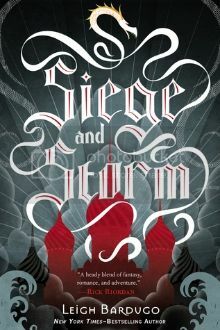 Siege and Storm picks up just after Shadow and Bone. 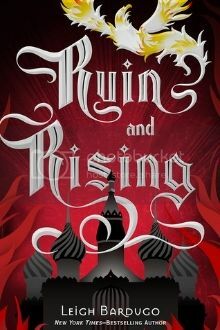 Alina is plagued with guilt over how events unfolded when she last faced The Darkling, and for a time she finds herself at the mercy of others. However, with the help of a certain tracker and an interesting privateer (not pirate, he thanks you very much), Alina comes to realize that her strength is far more than what she wants to believe. Despite this, The Darkling is not going to give up without a fight. And in order to restore peace to Ravka, Alina must be willing to embrace a destiny far bigger than anything she ever imagined for herself. "I tried to turn away, but he reached out and took hold of my chin, forcing me to look at him. He was so close I could feel his breath. 'There are no others like us, Alina,' he whispered. 'And there never will be.'" Second books in trilogies can occasionally make me wary. Either they can be full of action, competing with or even outdoing the first, or they can fall short of a reader's hopes and seem to stagnate just to prolong the arrival of the third book. But an author as talented as Leigh Bardugo could never fall into that second category. This book did not develop in the way I was expecting, but that is all the better! Alina is given a chance to shine in this book. Although she is still new to her Grisha powers, she comes to use and appreciate them in a way she never did before. She learns from those around her and grows into someone worthy of being a leader and a heroine. That is not to say that this book is all about character development without some action. Trust me, there is plenty of action--and who doesn't love a good swordfight? Or a good magic battle? Better yet, both at the same time! The fight scenes are balanced with more introspective moments, ones that do challenge the relationship between Alina and Mal. Although I know that Mal was the "first boy," I have to say that he was never my favorite. They may have been childhood friends, but sometimes life changes. 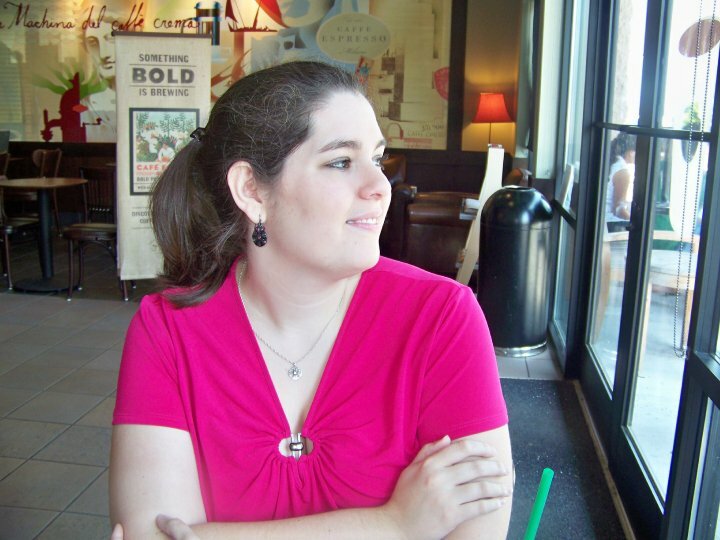 I have an idea what direction this may take in the third book, but with this author, you just never know! Then there is The Darkling. Oh, The Darkling. 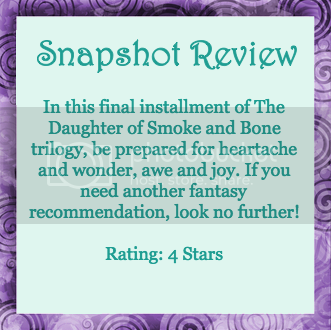 (Funny story...I put that in my review of Shadow and Bone as well!) 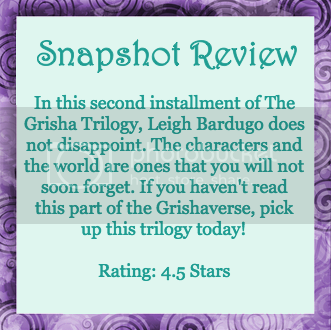 Leigh Bardugo shows her skill as a writer when you can love and hate a villain at the same time. He still has his role to play, and he does so in a way as mysterious as ever. In addition to contending with him, Alina becomes embroiled in Ravkan politics. I've always found royal court life fascinating, so I enjoyed this aspect of the novel as well. All in all, there is never a dull moment, and I found myself turning page after page, eager to move deeper into the story and discover what happened next. Most Memorable Aspect: I did mention Nikolai, yes? He intrigued me from the moment that he walked onto the page. Gotta love him! I love Sarah Mlynowski's stories. 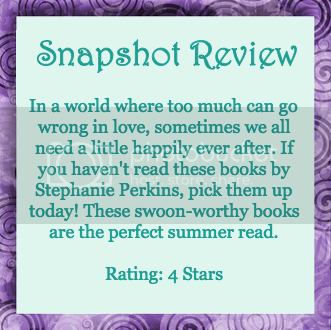 They're smart, fun, quick reads that leave you wanting more. 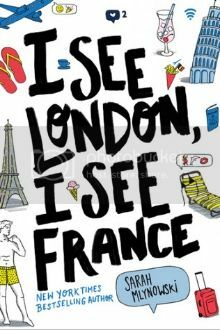 So a story set in Europe with adventure and romance? Sign me up! 'Don't say it,' muttered Mal. Goodreads Summary: Two worlds are poised on the brink of a vicious war. 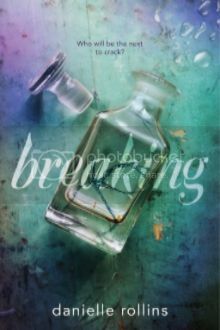 By way of a staggering deception, Karou has taken control of the chimaera's rebellion and is intent on steering its course away from dead-end vengeance. The future rests on her. First Thought After Finishing: Only Laini Taylor could have pulled this off! The benefit of being so far behind in my reading was that I didn’t have the dreaded wait between the second and third books. Imagine, reading sequels when you remember every detail like you just read it—because you did! As sad as I am to see this world draw to a close, I have to say that with what is in the books, Laini Taylor did not disappoint. Writing reviews for the last book in a series is something that I have always found challenging. How does one gush enough (or complain enough) without spoiling anything in the previous books? 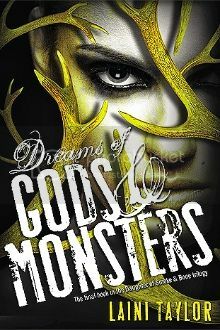 Even though Dreams of Gods and Monsters has been out on shelves for some time, I imagine that somewhere, someone like me has not yet read the book. And if that is the case, then I must ask you, what are you waiting for? This is a book of epic proportions, but that doesn’t mean that there are no familiar faces. The characters that we have come to know and love are back. Karou, Ziri, Zuzanna, Mik, Akiva, and Liraz all have their part to play. 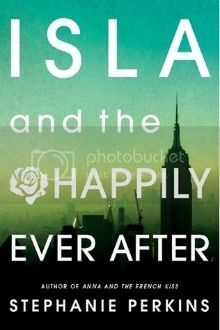 The character transformation throughout the trilogy was fantastic, but in this book, Liraz is finally allowed to shine. I have a soft spot for the “tough” characters who are finally allowed to have their moment, and I loved the story that Liraz was given. There was also Ziri, who went from someone I wanted to hug in comfort to someone I wanted to hug in joy. He might not have been Akiva, but he is certainly the good guy that you cannot help but love. Lucky Ziri, indeed. 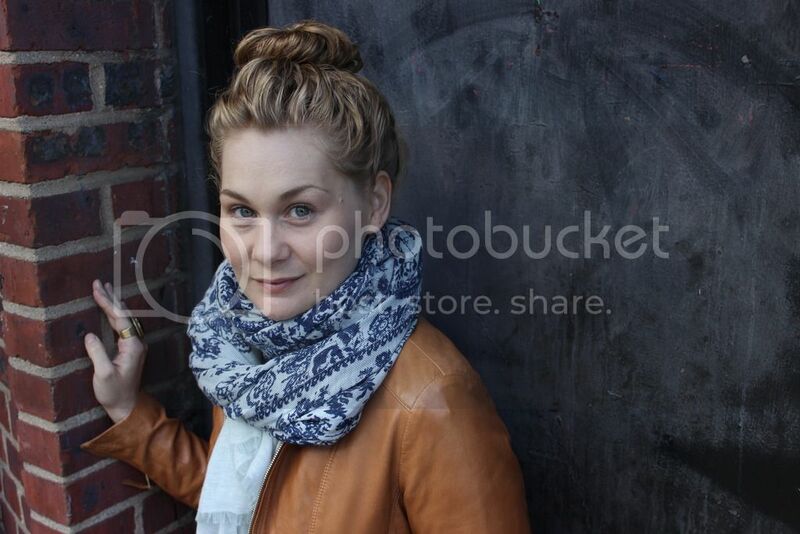 There were also new faces here, like Eliza. She was interesting from the beginning, and when her story begins to converge, the true brilliance of Laini Taylor’s writing begins to shine through. “Absence has presence, sometimes, and that was what she felt. Absence like crushed-dead grass where something has been and is no longer. Absence where a thread has been ripped, ragged, from a tapestry, leaving a gap that can never be mended. I love fantasy books because the worlds amaze me. As a reader, it’s fascinating to see how worlds can overlap or how one small change can create a huge ripple effect beyond imagination. I fell in love with Karou’s world all the way back in Daughter of Smoke and Bone, and that never changed. The chimaera and the resurrectionist were highly original when the book debuted, and they remained so. The only thing that I felt like this book lacked was some of the gorgeous prose found in former books. This book had more action (and also more of the character’s thoughts) rather than expansive descriptions creating atmosphere, and I missed that. Still, the author has just released the first book in a new series, and I am eager to dive into that world and all that it has to offer. Most Memorable Aspect: The world here was beyond expansive. I love how the mythology was connected and the full history was finally revealed—I wish I had imagination like this!